$95.00 In stock. Order in the next 3 hours, 26 minutes and it will go out today! 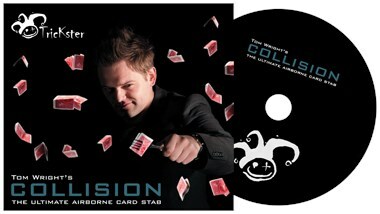 While a knife has previously been the favoured tool to perform a close-up version of the card stab, Tom Wright has broken the trend, instead opting for a fork. The effect is very organic and extremely fooling!